April 2018 - La Cava & Jacobson, P.A. 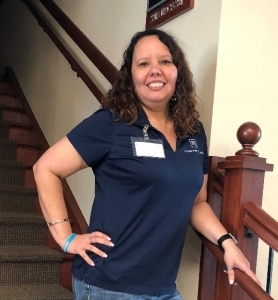 Paralegal Juanita Serrano attended the Hillsborough County Bar Association event “Wills for Heroes”. 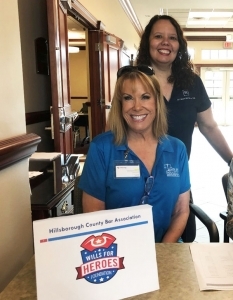 TBPA paralegals have partnered with the Hillsborough County Bar Association, in conjunction with the national Wills for Heroes Foundation, to ensure the success of the Wills for Heroes program for Hillsborough County, Florida. 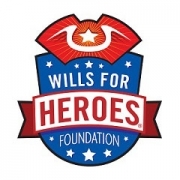 The Wills for Heroes programs provide essential legal documents free of charge to Hillsborough County’s first responders and their spouses or domestic partners, including wills, health care advance directives and durable powers of attorney.